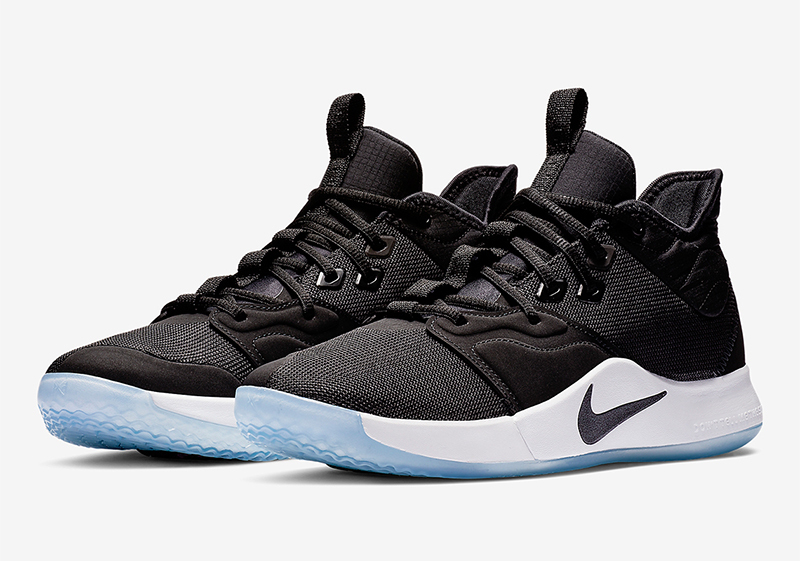 After releasing the NASA colorway last weekend, Nike Basketball continues to roll out new models for Paul George’s third signature shoe, the PG3. 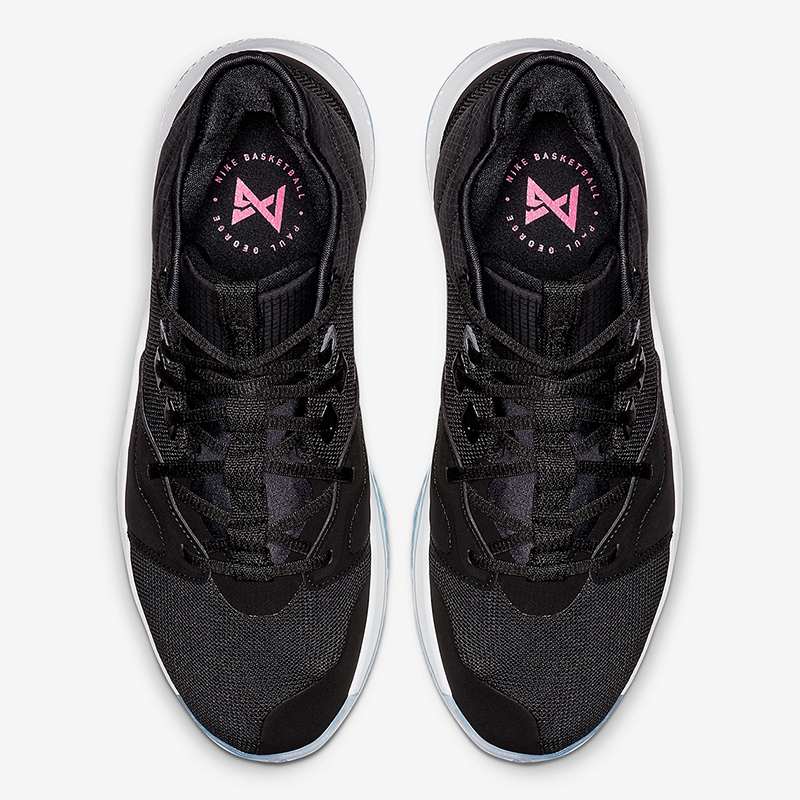 While we’ve seen several ‘stories’ told throughout PG’s shoes, Nike goes basic black with today’s release. We actually featured this colorway on True To Size last week when we did a sneak preview of PG’s new shoe. 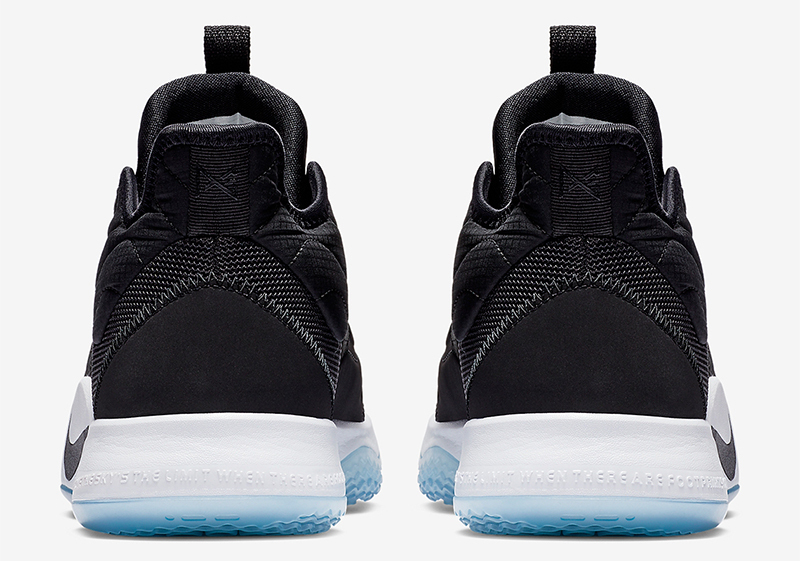 The shoe is done in tonal black uppers, coupled with a white midsole and icy blue outsoles. 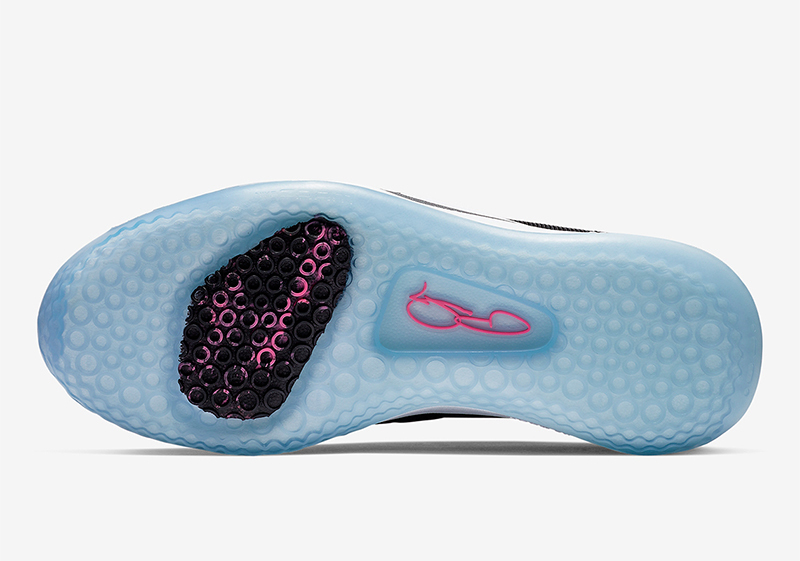 There’s a tinge of pink and black on the outsole as well as on the insole. 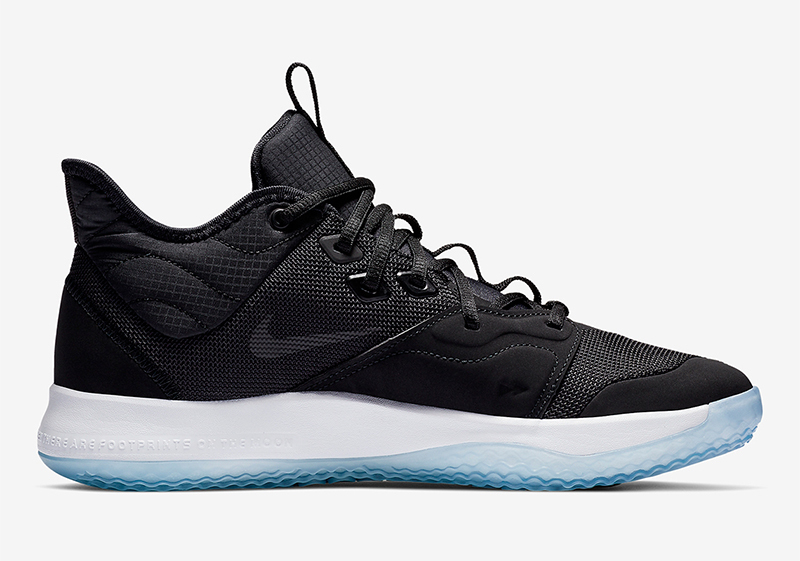 If you’re looking for a new pair that’ll go with anything, this edition of the PG3 might be for you. 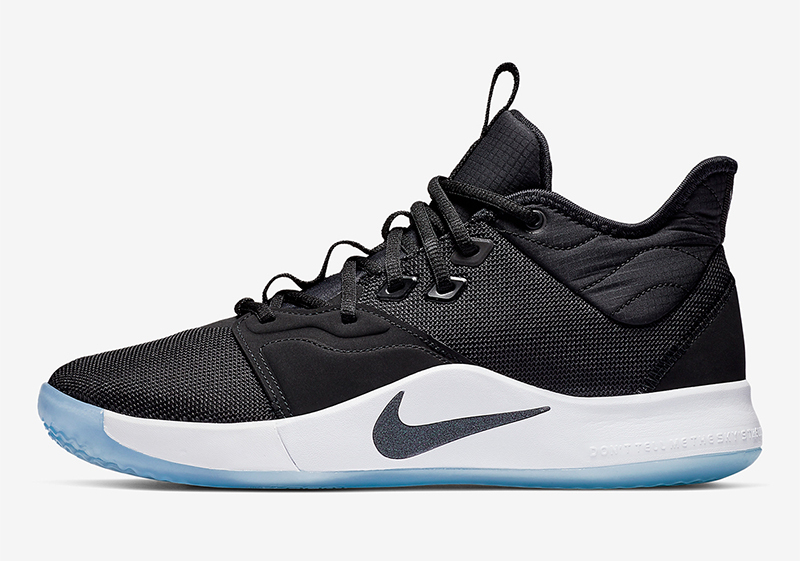 The Nike PG3 ‘Black/White’ is now available at Titan for Php 5,795. A GS edition is also available for Php 3,995.